Marketplace at Fells Point is home to luxury apartment homes and elite retailers! Come check out these great retailers and restaurants in the 600 block of South Broadway. With shopping and dining right outside your front door, Marketplace offers luxury living and convenience. 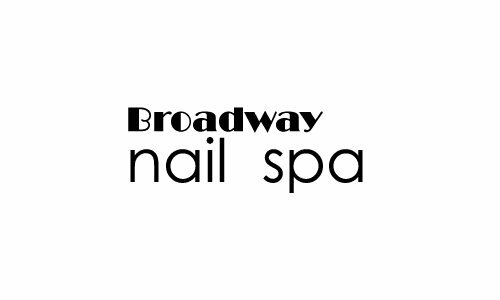 We are an upscale salon providing quality nail care and spa services located in the heart of Fells Point. 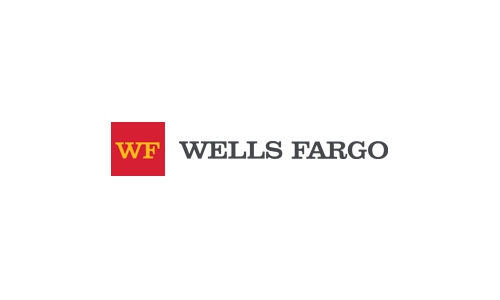 Wells Fargo now has an indoor ATM kiosk located at 1641 Fleet Street. Conveniently located for when you're on your way to work or when you're on your way to visit the numerous shops and restaurants located in Fells Point. 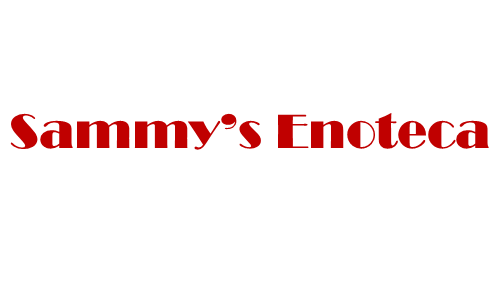 Stop by Sammy's Enoteca for delicious Italian appetizers and plates or pop in for a few drinks from their cocktail and wine menu. With this amazing staff and delicious food and drinks, you're bound to make Sammy's your new go-to spot in Fells Point. Kippo Ramen provides comfort style Asian dishes and entrees. Located at 606 S. Broadway - stop in today to try their amazing Ramen bowls loaded with deliciousness and a touch of uniqueness. For Retail Leasing, call Patricia Palumbo at 443.471.1669 or email. Up to 2 Pets per Apartment- $25 Monthly Pet Rent *Breed and weight restrictions apply, please call the leasing office for details.